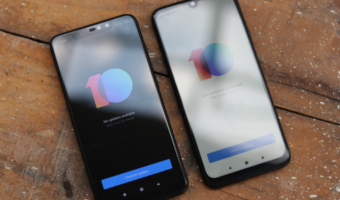 Country’s top telecom operator Bharti Airtel has said that its mobile application ‘Wynk Music’ has crossed 12 million downloads since its launch little over 12 months back and now, its latest version features a ‘Save Data’ mode that enables users to save up to 70% on data charges. The latest version Wynk Plus subscriptions allow for unlimited downloads and have also grown substantially on the back of bundling with Airtel data packs, the company said. 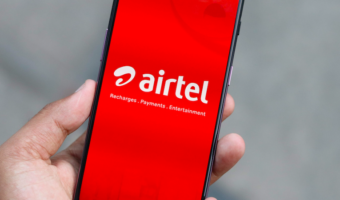 Bharti claimed that over two-thirds of these 12 million downloads have been by non-Airtel, with an average Wynk user playing over five hours of music each month. 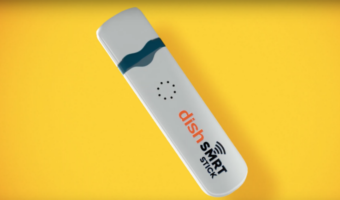 “The first-of-its-kind OTT app by a telecom operator in India now clocks five million music streams and downloads per day,” it said in a release. Kartik Sheth, CEO, Wynk Music, said “The recent announcement of bundling Wynk Music subscription worth Rs. 99 with data plans from Airtel will go a long way in making music affordable and also help curb piracy for millions of music lovers in the country”. With a library of over two million HD songs (Indian and International), Wynk today hosts over 500 music labels. Users can now find expertly curated music sections of ‘Instrumental’, ‘Classics’, ‘Remixes’, ‘Flashback 90s’ and more on the app. 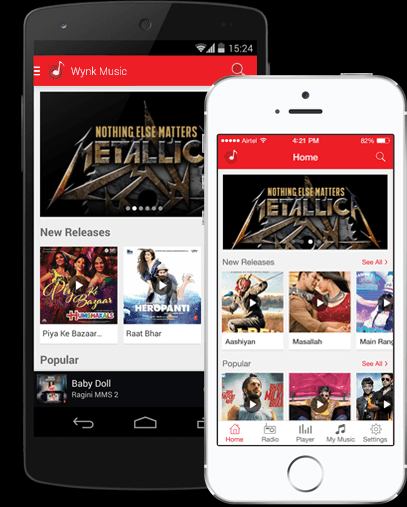 In addition, Airtel has also announced a windows version of the Wynk app, adding its presence on Android, iOS and WAP. Have to admit that wynk is best.You can stream songs without any annoying ads and can even download them for offline purposes which is not possible on saavn or gaana without a subscription charge.Also,wynk’s international collection are also good.